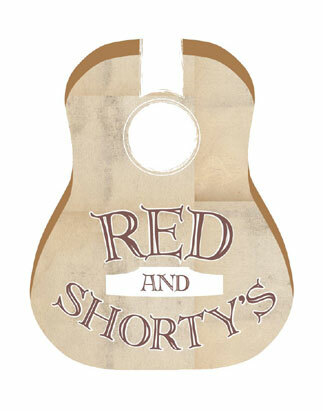 Welcome to Red & Shorty's! An intimate house concert setting in Downtown Dover, NH. We are sad to have to announce that we won't be doing any more shows in our house. Due to some complaints to the town and also to some seriously mistaken ideas about what we do in the house the town has closed us down. We appreciate all of the lovely people that have supported us over the years as well as all of the talented people that have made music in our home. We would like to thanks each and every one of you personally for all of your love and support!